Galaxies form clusters - groups of relatively neighboring galaxies – much the same way as our planets form the solar system and star systems form galaxies. If a group of clusters is big enough, astronomers christen it a ‘supercluster.’ What comes next, you might ask? Well, the answer is Great Walls, such as the BOSS Great Wall (BGW) discovered by Heidi Lietzen and her team at the Canary Islands’ Institute of Astrophysics. “We found two walls of galaxies … that are larger in volume and diameter than any previously known superclusters. Together they form the system of the BOSS Great Wall, which is more extended than any other known structure,” their research in Astronomy and Astrophysics reads. 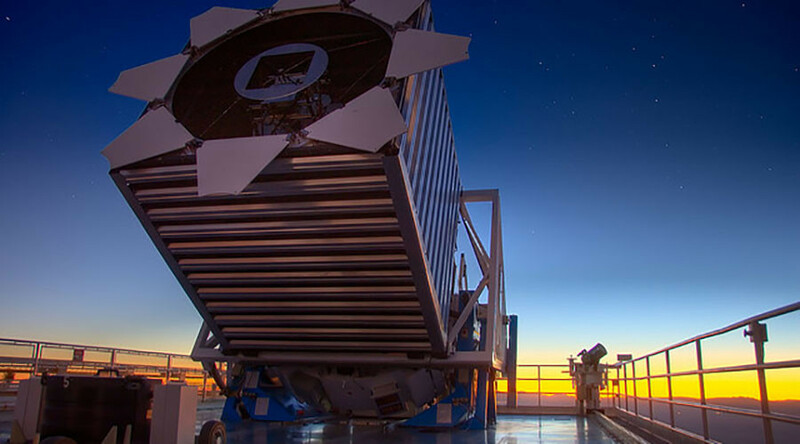 BOSS is an acronym for Baryon Oscillation Spectroscopic Survey, part of an extensive spectrographic mapping project called the Sloan Digital Sky Survey (SDSS). The newly discovered wall is formed by at least 830 galaxies, including four superclusters. 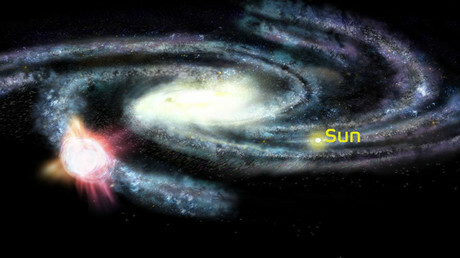 It is around a billion light years long. Not that big in terms of length if compared with the 1.38 billion light year-long Sloan Great Wall, but it still exceeds it in total volume. "On the grandest scales, the universe resembles a cosmic web of matter surrounding empty voids – and these walls are the thickest threads," Joshua Sokol reports for New Scientist. However, not all experts agree that BOSS should be counted as a singular structure.